Jasper Newton Daniel, more commonly known as Jack, introduces the world to Old No. 7, his signature charcoal-mellowed Tennessee Whiskey. Jack leaves home and is taken in by Reverend Dan Call. At the Call family farm, he learns the art of whiskey making from the preacher and an enslaved man named Nathan “Nearest” Green. 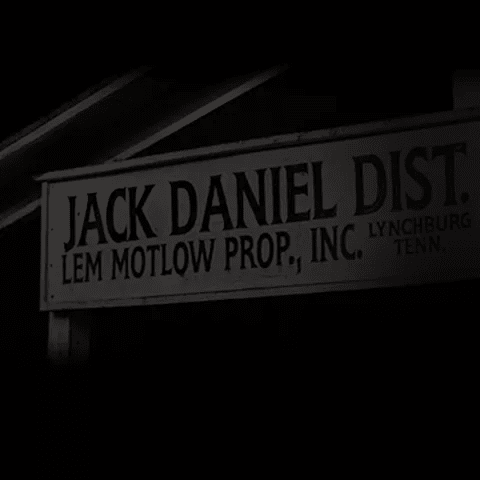 Jack would later hire Nearest as the Jack Daniel Distillery’s head distiller, what we call the Master Distiller today. 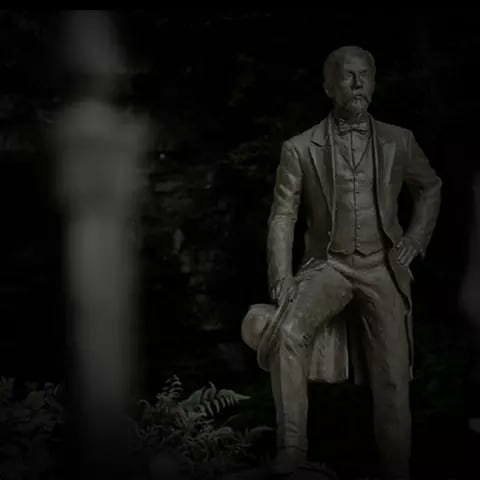 The Jack Daniel Distillery is officially established, making it the very first registered distillery within the US, with Jack as the Master Distiller. The opening of his now-famous distillery would follow shortly thereafter, right next to Jack Daniel’s prime resource: the mineral-rich Cave Spring Hollow. Old No. 7 takes a gold medal at the World’s Fair in St. Louis, Missouri. It’s the first of seven gold medals Old No. 7 is awarded. After arriving at work early and unable to open his safe, Jack kicks it out of frustration and breaks his toe. The injury worsens and will eventually take his life. With no wife or children as heirs, Jack leaves his land and distillery to his nephew, Lem Motlow. Jess takes everything he and Lem learned from Jack and becomes the whiskey’s Master Distiller. The 18th Amendment is ratified and Prohibition becomes the law of the land. Jess can’t legally sell his supply of whiskey, so he stores it in warehouses in Birmingham, Cincinnati, and St. Louis. For several years, a whole lot of good whiskey winds up doing a whole lot of nothing. Prohibition is repealed and happy days are here again. But it would be several more years before Jess resumed production of Jack Daniel’s, as quality ingredients were in short supply post-repeal. Lem commissions a life-size statue of Jack to be erected in front of the cave spring. A supply shortage makes Old No. 7 harder to come by, but savored all the more by those able to find it. Demand skyrockets. WWII builds to a peak. 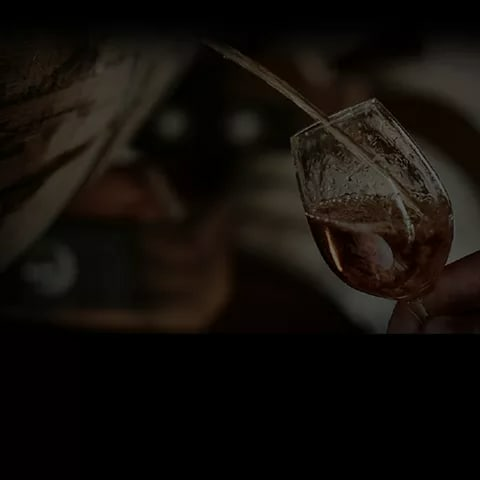 During this time the distillery ceases production so that resources can be redirected to help serve the war effort. In a New York City bar, Jackie Gleason introduces Frank Sinatra to Jack Daniel’s Tennessee Whiskey. It’s the start of a friendship that will endure the ages. Rock n’ roll takes over the airwaves as production at the distillery inches closer to pre-Prohibition levels. Master Distillers Jess Gamble (’64-‘66) and Frank Bobo (’66-‘88) watch the brand come of age, overseeing Old No. 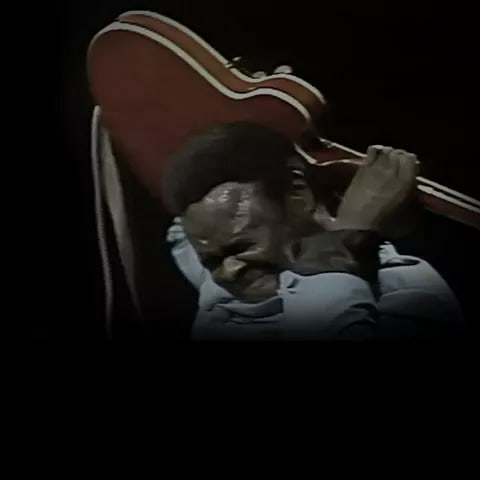 7’s transformation from a little known regional whiskey to an American icon as synonymous with rock and roll as the electric guitar. The British Invasion. Future greats of rock and roll cross the pond and conquer the States. Already taken with authentic American blues, they also take to authentic American whiskey. The punk movement is in full force. Now legendary clubs in New York City play host to the genre’s biggest names. 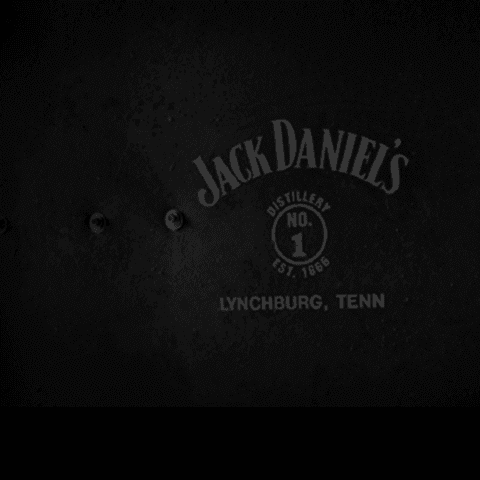 A constant partner in the revolution: Jack Daniel’s. Hair metal takes hold on the Sunset Strip in California. While still a Tennessean at heart, Jack Daniel’s becomes a fixture of the California scene. An exciting new era of innovation begins with Master Distiller Jimmy Bedford’s (’88-’07) introduction of Gentleman Jack, and continues with the biggest expansion to our family of brands in 150 years under Master Distiller Jeff Arnett (’08-present). Jimmy introduces double-mellowed Gentleman Jack to the American market. A testament to Old No. 7’s place in BBQ culture, Lynchburg plays host to the first annual Jack Daniel’s World Championship Invitational Barbecue® competition. The very first bottles of Single Barrel Select are drawn from our finest barrels, hand-selected by Jimmy himself. Jeff Arnett joins a short and storied list of those entrusted with the responsibility of stewarding Mr. Jack's fine Tennessee sipping whiskey. Jack Daniel’s introduces its first flavored expression, Jack Daniel’s Tennessee Honey, inspiring a whole new generation of Jack drinkers. To keep up with global demand, Jack opens a brand new cooperage in Lawrence County, Alabama. Hundreds of barrels are built by hand here every day. Our first new mash recipe since Old No. 7 is bottled: Single Barrel Rye. Once America’s choice of whiskey over bourbon, rye’s renaissance is underway—and thriving in Tennessee. We welcome Jack Daniel's Tennessee Fire to the family with it's smooth yet fiery finish. Best enjoyed chilled. The Jack Daniel Distillery registered with the federal government in 1866, making it the oldest in the U.S. In 2016 we celebrated our 150th anniversary. Every October folks flock to Lynchburg for more than just a glimpse of our Distillery. This year marks our 30th Annual Jack Daniel's World Championship Invitational Barbecue.